Bobby Rush, ett gravt underskattat namn inom blues/soul-fältet, släpper sitt nya album »Down In Louisiana«i februari 2013. “This album started in the swamps and the juke joints, where my music started, and it’s also a brand new thing,” berättar Rush. “Fifty years ago I put funk together with down-home blues to create my own style. 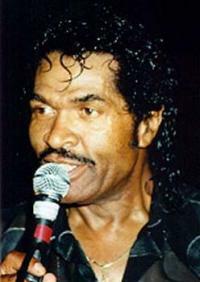 Now, with Down in Louisiana, I’ve done the same thing with Cajun, reggae, pop, rock and blues, and it all sounds only like Bobby Rush”.